If you’re thinking about running an SEO A/B test on your site, you know that any change that you make may have an effect on your organic traffic and therefore your SEO performance. The technical SEO concept behind A/B testing is that you will mask variants of a particular URL from search engines so that they can only be found by users. Then, a certain percentage of the visitors to your site will be exposed to a different variant and you can track how they react. The idea is to test SEO or on-site elements without affecting all of your site traffic. That way, you can discover which versions of a page on your site users engage with more, or convert more readily in a safe manner. 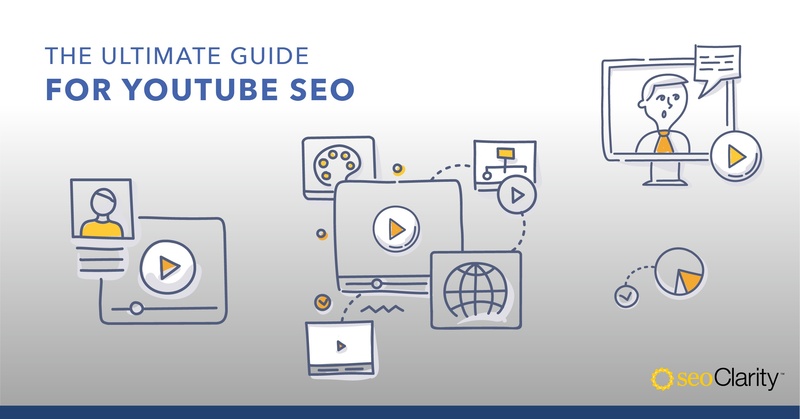 As you might imagine, it takes some set up to make sure the SEO A/B test you want to run is correctly implemented and can have dire consequences if implemented incorrectly. So, this article will walk through common SEO A/B tests, common pitfalls of A/B testing and what an SEO practitioner can have in place in order to avoid those pitfalls. First, you may be looking for inspiration on what kind of SEO A/B test you’d like to run. Here are a few examples of SEO elements that you may want to A/B test. Next, you want to consider the SEO implications of running A/B testing on the pages on your site. The first consideration should be indexation. 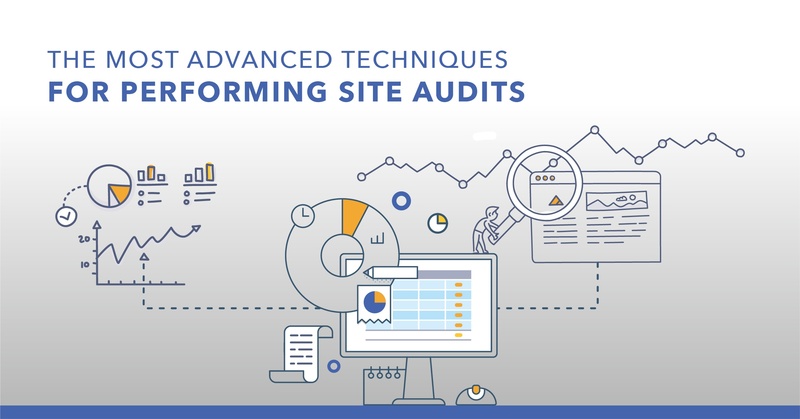 In most instances, you want to use A/B testing as a tool to safely test changes to your site without affecting your SEO performance or all your site’s traffic. At this point you may be having reservations. You may have read how SEO split testing can be a risky strategy and you are rightly concerned about having multiple versions of some pages on your site out there for users to see. Which brings us to the following common misconceptions on how A/B testing can negatively affect SEO and what you can do as an SEO practitioner to prevent these pitfalls. Fear: Google will perceive my A/B testing as content cloaking and will think that my tests are showing a different version of the page to users and Search Engines. Reality: Google has grown to understand the need for A/B testing and as long as you are not actually showing different content to Search Engines than to users, you are in the clear. 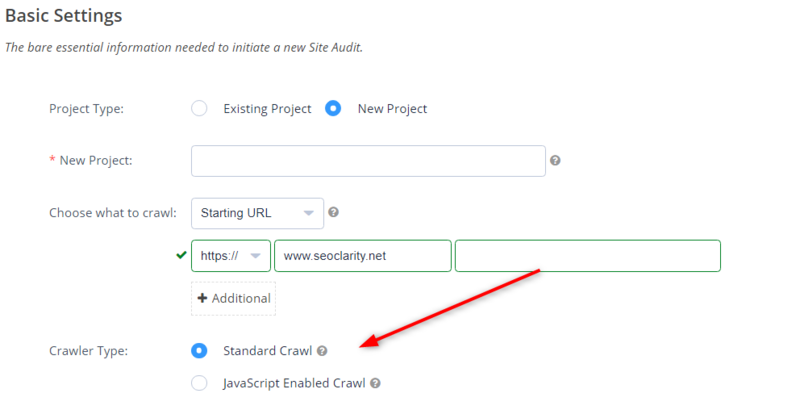 Run a Standard Crawl inside Clarity Audits to verify indexation. Fear: Multiple versions of one page will be indexed into Google and we will receive a penalty for duplicate content on our site. Reality: rel=canonical tags will be your best friend when it comes to A/B testing. Make sure that your canonical tags point to the original version of the page and signal to Google that your test page is just a variation. 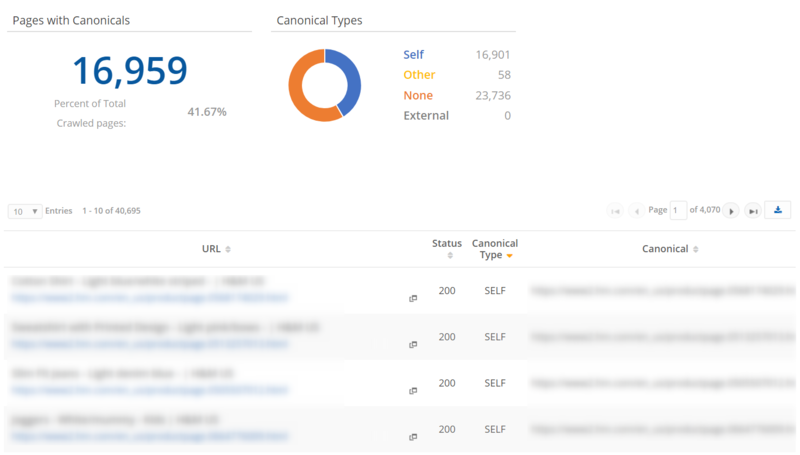 Once you’ve run a crawl, in Site Health you can click into the Canonical Audit tag to verify the correct versions are canonically linked. Fear: A/B testing snippets will cause my site to load slower and we will lose customers! Still in the usability section, you can keep track of your page speed on desktop and mobile and which actions Google Page Speed’s tool recommends you take to improve speed. Monitor this before and after a testing campaign and confirm there have been no adverse effects to speed. Page Speed display for desktop and mobile. 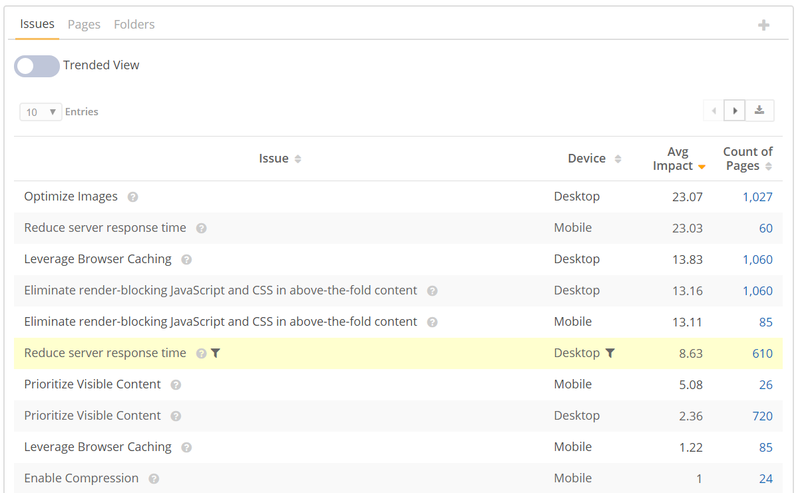 The Page Speed Analysis option shows areas that need attention to improve page speed - on both desktop and mobile devices. Fear: The testing page will start competing with my existing pages and we will start cannibalizing our own search efforts. Reality: The judicious use of noindex or rel=canonical testing pages will avoid this pitfall. Additionally, verify that the pages are not referenced in your robots.txt or XML sitemap files. The Keyword + URL Pair Widget in our dashboard tool allows you to easily see if the preferred landing page associated with a keyword is ranking or a sub-optimal URL. Tracking this over time will give you insight into pages that may be cannibalizing terms meant for other pages. 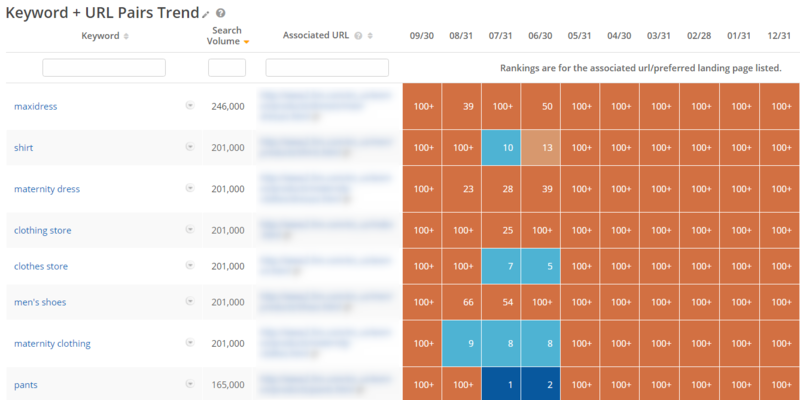 This view of the Keyword + URL Pair Widget in our dashboard shows the associated URLs that are ranking for term. A/B testing is an excellent tool to uncover where to invest marketing dollars on a website. There are many different approaches to testing, so they don’t have to affect your SEO efforts - unless, of course, you want them to.